﻿ Pickerington-Violet Township Historical Society Museum - Ohio. Find It Here. 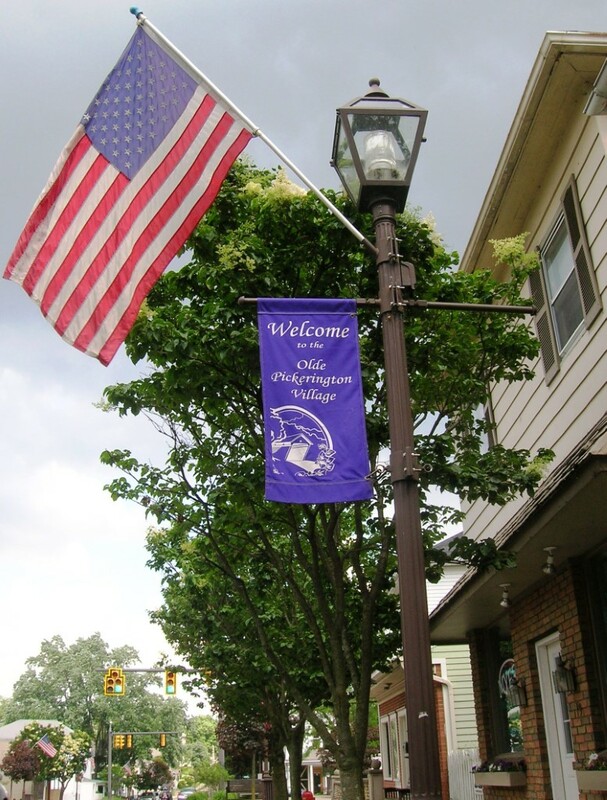 The Pickerington-Violet Township Historical Society Museum is housed in the former Carnegie Library which opened in 1916 in Pickeringtons original historic village. It is one of the few Carnegie-financed buildings that exist in Central Ohio. The Museum contains hundreds of local artifacts which include collections of weapons and tools crafted and used during the Archaic period. 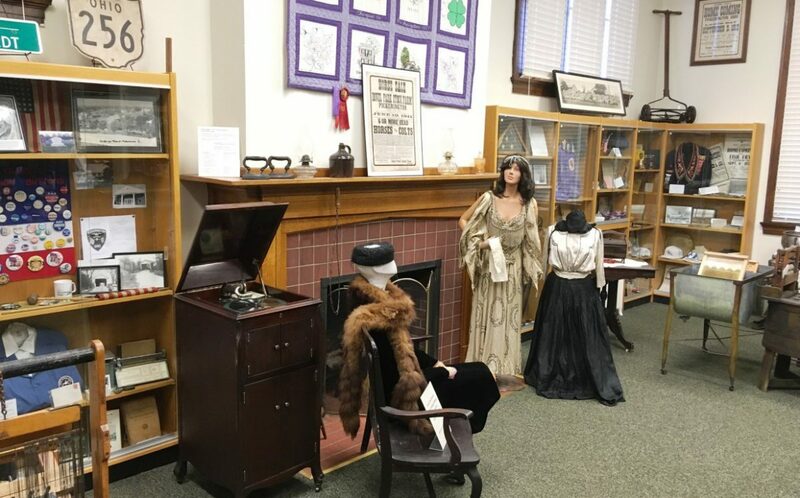 Also featured in the Museum are a pot-bellied stove and other items from Violet Township's one-room schools; an early Pickerington town pump; a restored 1879 Taber pump organ; and children-friendly "touch and learn" exhibits. 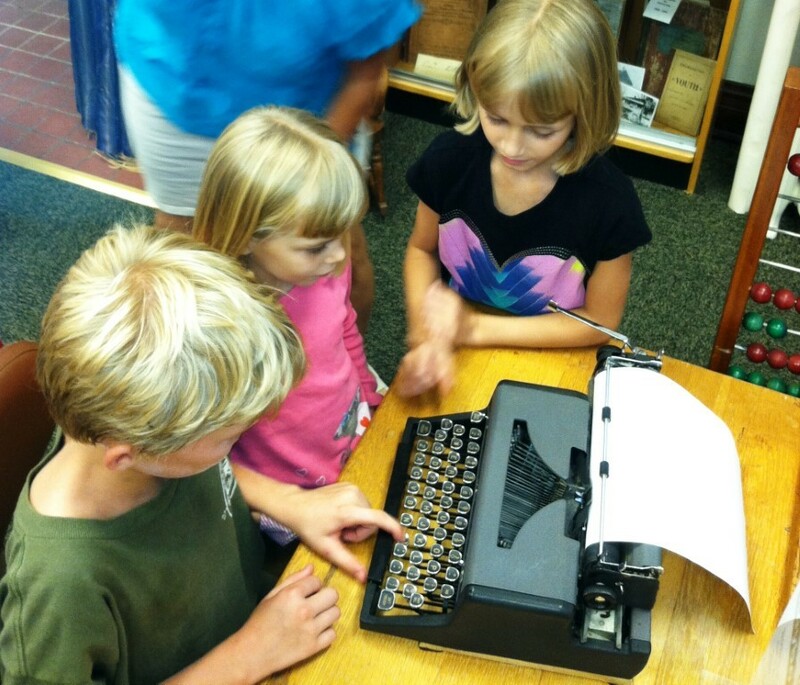 The Historical Society Museum is open Saturdays, 10:00am - 1:00pm from April thru mid-December. 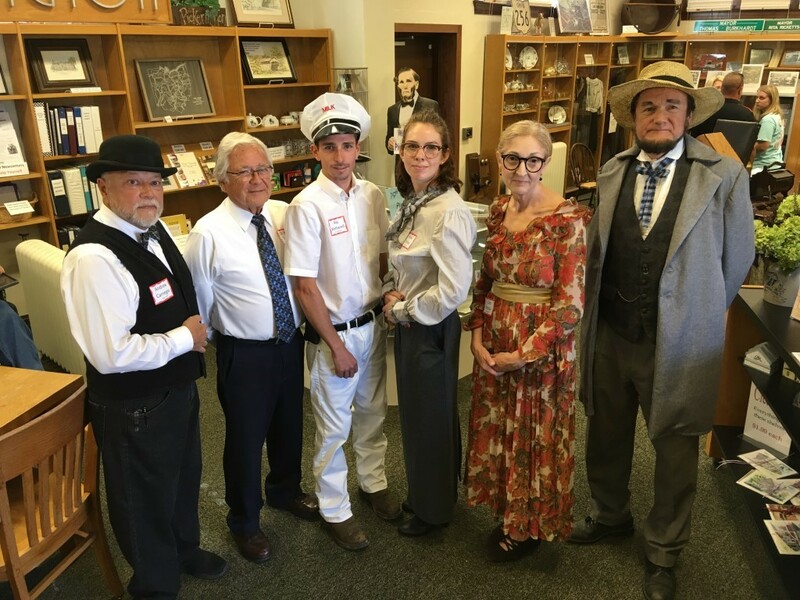 In addition, Historical Society meetings/programs are held monthly along with special events presented throughout the year such as "Afternoon at the Museum" and "The Haunted Museum". Map available in front of Museum for "Self-Guided Walking Tour" of Olde Pickerington Village.